This blog is for those startups, who have made up their minds to create a bike-sharing app like Yellow, Ofo, and Mobike. In this blog, we’ve put top solutions, which are provided by Yellow (Brazil-based Dockless bike-sharing company). The bicycle is a bit like becoming Hulk. However, the concept of “dockless bike share” is not new, but still, its craze is not going to fade away. There’s been an explosion of American dockless, electric bike-sharing systems, that started in Europe and Asia. And, the craze has now reached to every shore across the world. The dockless electric bikes have completely changed transportation services. There are numerous electric bicycle companies who have already achieved milestones. 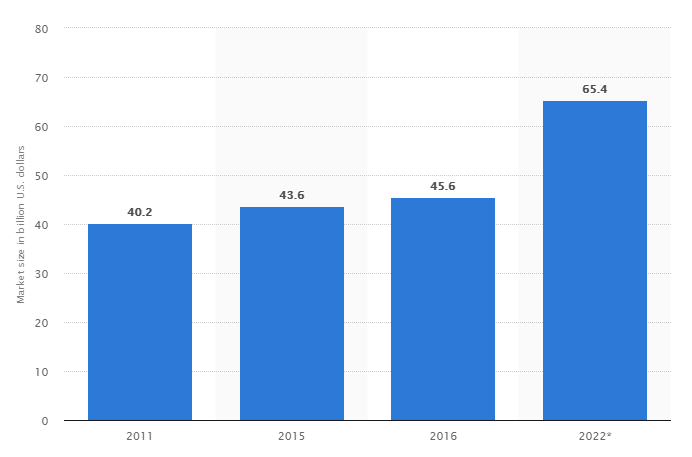 Some of the most popular and top bike-sharing companies worldwide are JUMP and Spin (San-Francisco based), Lime and Mobike (Chinese-based) and Ofo (Beijing-based bike sharing company). Now, it is all about Yellow, the bike and scooter-sharing service provider. São Paolo-based dockless bicycle and scooter startup, Yellow was founded by Ariel Lambrecht and Renato Freitas, who sold their first ride-share company 99 to Didi in a $1 billion deal on 4th Jan 2018, along with Eduardo Musa, the former owner, and CEO of one of Brazil’s largest bike manufacturers, Caloi. According to the report, “The market size of the global bicycle is predicted reach 65.4 billion U.S. dollars by 2022. 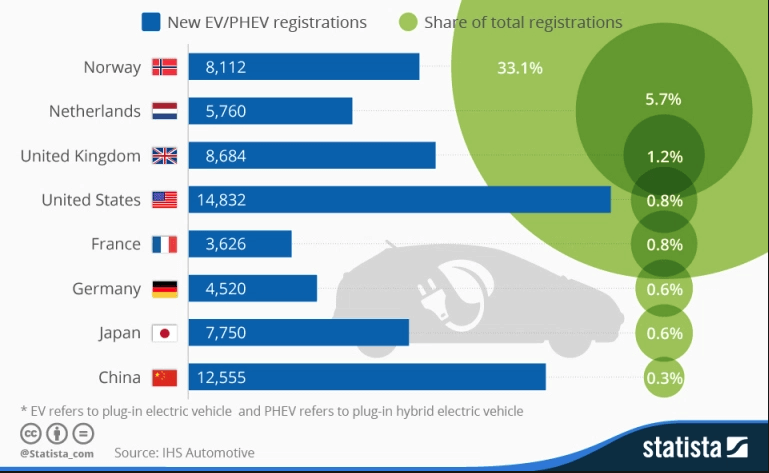 In the below image, you can see the top regions where e-bikes are booming as it includes U.S., Norway, France, Germany, China, and Japan in the year of 2015. Unicorn Bike-Sharing Startup Companies: Ofo and Mobike. Both are the most successful companies in bike-sharing. Ofo is four years old bike-sharing company that had raised over $1.2 billion USD, and Mobike, which pulls more than $900 million in venture capital. Let’s dive into the solutions, which are behind the dockless bike share startup, Yellow. The concept of bike-sharing has exploded in just a couple of years and spread to dozens of cities in China, and the U.S. overnight. However, the incredible growth of bike-sharing companies has fueled by a massive injection of venture capital. Apart from this growth, the main thing that matters the most is to provide resiliency and comfort to the common people. But, how to achieve this? The simple answer is acutely aware of the pain points of common people. We mean to say to ease the pain points like the difficulty of traveling from one place to another in the nearby area, the high cost of transportation, and other hassles. 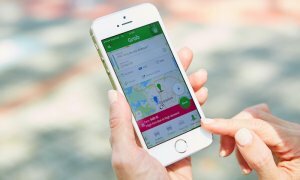 This startup company has been analyzed the pain points of local commuters and provide solutions like ease the commute, affordable cost of transportation, hassle-free to hire a mode for commute through ride sharing app. 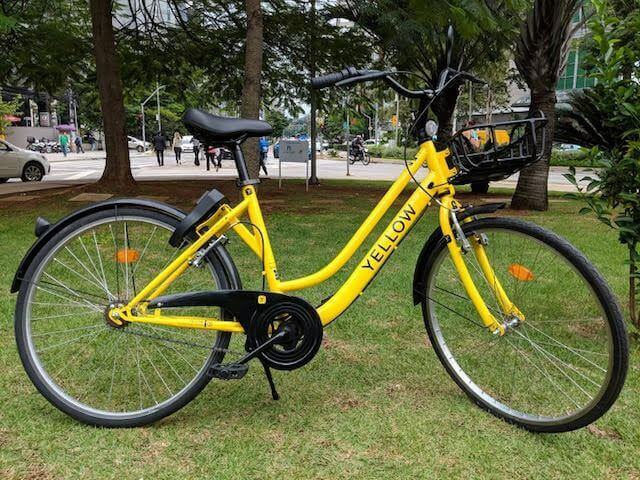 Moreover, the Brazil-startup bike sharing company, Yellow is going to deploy 20,000 dockless bikes initially. And, the company plans to deploy a total of 100,000 bikes, as per the latest report. In short, the company understands the pain points caused by Brazil’s inefficient public transit, and come up with the solutions, which are specifically to address their needs. As a startup company, you must analyze the pain points of local commuters and have a realistic attitude about what is possible. On the other hand, if you have an existing business and considering an app for dockless bike sharing like Ofo or Yellow, make sure you do plenty of market research first. Find out how many customers would actually value such service. Also, you need to take a look at the competition and recognize that more competition is likely to arise henceforward. The reason behind the emergence of the startup company, Yellow provides solutions to increase the quality of people’s lives. The goal of this business model is to improve circulation of urban traffic and curb harmful greenhouse gas emissions by providing fun and cost-effective mode of transportation, which integrates with other public transit systems to optimize daily routes in big cities. Since e-scooters or e-bikes are one of the new crazes, there is no surprise that Yellow also plans to deploy those modes of transportation. Without providing effective solutions to commuters or local people, it is not possible to survive in the industry, no matter what. Here are some of the points that you can consider while developing a bike-sharing app like Ofo. Your startup business model must proffer solutions, which are convenient and efficient for people. Also, you do not need to build a brilliant business model rather providing brilliant solutions to users. 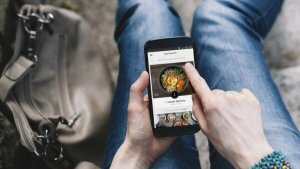 Talking about the bike-sharing business model, then create an app that must be easy for busy professionals to pinpoint and quickly order what they want. Additionally, you need to work on to identify a niche market, and then find out an efficient way to serve the market. The concept of the e-bike is one the latest entrant into the app-based mobility market. Moreover, the e-bikes are shaping up and simplifying the commute. What’s more, the e-bikes industry is also going to flourish in the near future. Talking about the growth in this niche, then it is equally attractive. 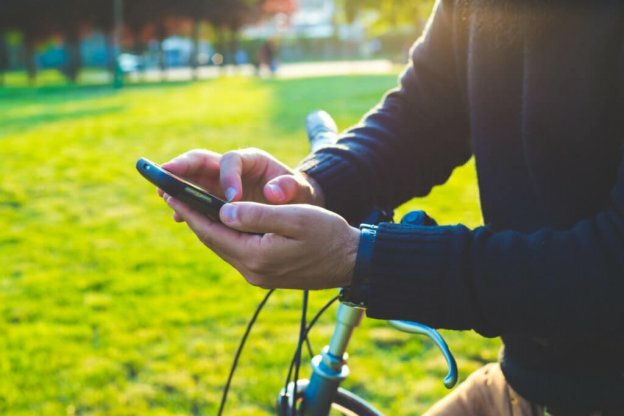 Being a startup, if you have ever thought about developing mobile app under the category bike sharing, then you can cross-verify your idea with us. 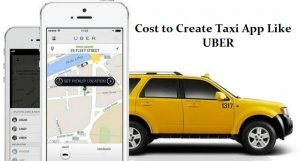 As we are a leading mobile app development company, and have already developed over 50 Uber clone apps. Sill, if you have any query or confusion related to bike sharing app development or how much does it cost to create e-scooter apps like Bird, then you can get in touch with us via the below-given form. We’ll right back to you as soon as possible. The consultation is absolutely free of cost. This page was last edited on January 31st, 2019, at 8:19.